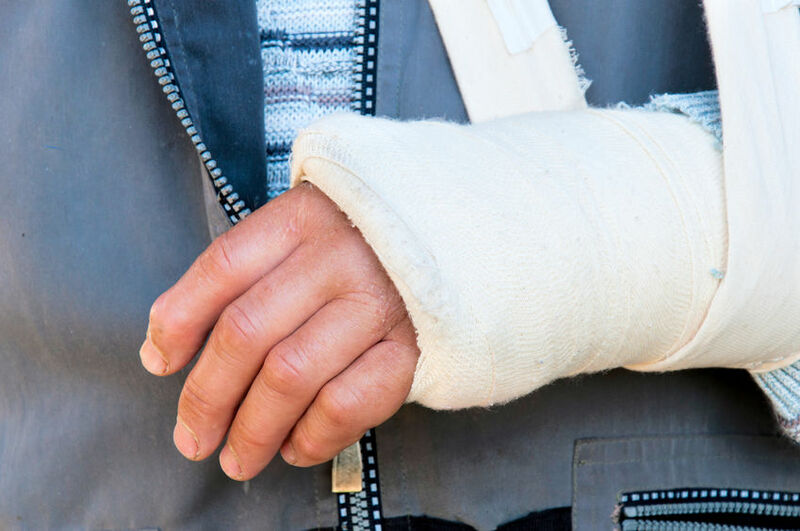 From start to finish of a personal injury claim, there’s a lot that goes on. Below are the steps that you may take with your personal injury attorney at Schlapprizzi Attorneys at Law. First, you file the lawsuit. Once the lawsuit’s been filed, the defendant has a certain amount of time to respond. Then, you enter what’s considered the “written discovery” phase. The “written discovery” phase includes interrogatories, which are questions that you send to the defendant and that are sent to the plaintiff that are supposed to be answered under oath. You answer those questions. Then, you’re also requested to provide certain documents. Those are called “requests for production.” You provide those, and the defense provides those as well. There’s another written discovery called “request for admission,” and it goes on and on. There are various things you can use. That’s considered the written discovery portion. Then, you enter into the phase of what’s really the “testimony” portion, so the parties’ depositions will be taken. The defendants, depending on how many there are, those people will be taken or their representatives will be taken, and the plaintiff or plaintiffs’ depositions will be taken. After that, you typically start taking the healthcare providers, the treating doctors, or any nurses, anyone involved in the treatment of the plaintiff, you take those depositions. If there’s experts involved, the plaintiff’s experts’ depositions will be taken, and their reports we’ll then provide to the other side. After that, the defense experts’ depositions will be taken. There may be a period of time in there where the defense is entitled to an IME, an “independent medical evaluation.” We call them DMEs, defense medical evaluations, because they’re not independent. The defense hires a doctor to examine the plaintiff and provide reports. That may happen in this process of filing a lawsuit and the actual trial. After all of that’s been done, experts have been taken, any examinations have been taken, treating doctors have been taken, then there may be a motion period of time before trial where the defense is trying to throw your case out of court on some re‑judgment or other issues. You and your attorney go through the motions. They file a motion, you file a responsive motion. They file a response to that, you may file a response to that, and then there’s a court ruling. We’re finally at the trial stage where we’re pre‑trial. We’ve got to deal with issues that are coming up for trial. We’re in court dealing with what needs to be excluded at trial, what can be included at trial, what are the issues we can resolve now to try to make this as smooth as possible. Then, you enter the trial phase, which is when you pick a jury. They’re seated, and you begin the trial, opening statements, evidence, and closing arguments. With an experienced personal injury attorney on your side, this can be a moderately seamless process. A common misconception of lawsuits in general is that it takes up a great deal of your time and that your life goes on pause during it. In reality, with the right attorney, this shouldn’t be the case. It’s a personal injury attorney’s duty to you to make it so you can focus on healing and not the steps in-between. This process should be as stress free as possible. Contact our St. Louis personal injury attorney office for more information about the personal injury process in Missouri.